Discussion in 'Watches (Android Wear, Tizen/Samsung, etc)' started by Preach2k, Aug 30, 2018. 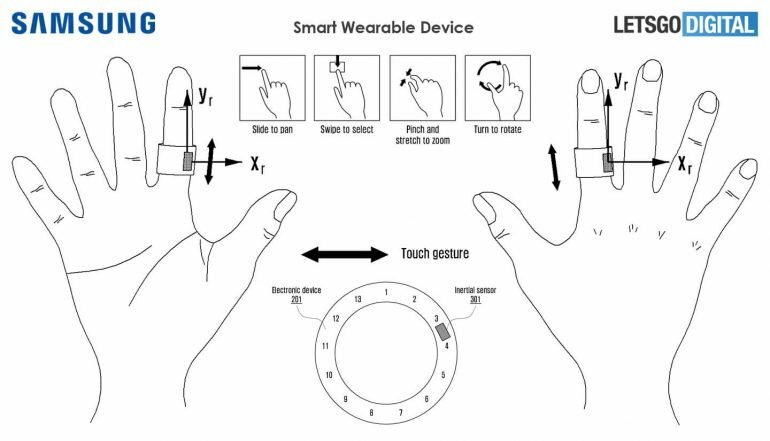 Samsung has patented the smart ring, you can bring this ring, operate the phone and watch in the air, and use various gestures to control the home appliance. I thought smart rings already existed. 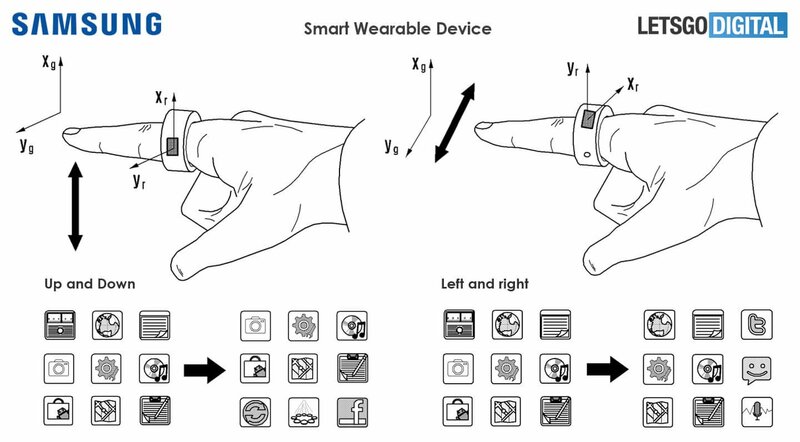 You can't get people to buy smart watches - but they're going to buy a ring for air gestures?!? The first thing that comes to mind with this is a remote control to program it and to utilize it to it's fullest, and/or enhance some of it's features. Now, if apple made it and it only glowed different colours, i.e. mood ring, people would be camped out in front of the Apple store. I don't see people wanting to learn a bunch of different gestures. To me, the smart ring market is limited to health monitors and security features (like 2-factor authentication). Why make a ring when these features can pretty much be accomplished with a smartwatch? Now that's a good idea. A ring that could be used a Trusted Device yo keep the phone unlocked, when in range of each other, could be useful. That's one of the reasons I have stuck with AW smart watches. I agree that I don't really see the gesture features of the ring being a big hit. Now that's a good idea. A ring that could be used a Trusted Device yo keep the phone unlocked, when in range of each other, could be useful. Yeah, but I think the general problem is lack of a uniform standard. I got the yubikey, but it doesn't work on many sites and still requires manual activation. Apps like Google Authenticator are not what people want, either. Facial recognition is probably the closest we have to automated two-factor authentication. I really like the trusted devices features on Android (not limited to smartwatches, either). Unfortunately, that doesn't work for my online accounts and sites. I blame a lot of this on the digital data monetization. I browse thru a VPN in incognito mode, and auto-wipe my cookies as soon as I leave a site. Most sites don't want to make it easier for me to log in, because they want to track me with their cookies.